Chris and I recently made a quick trip out to Bellingham to pick up some packages and decided to make a day of it and go for a hike as well. 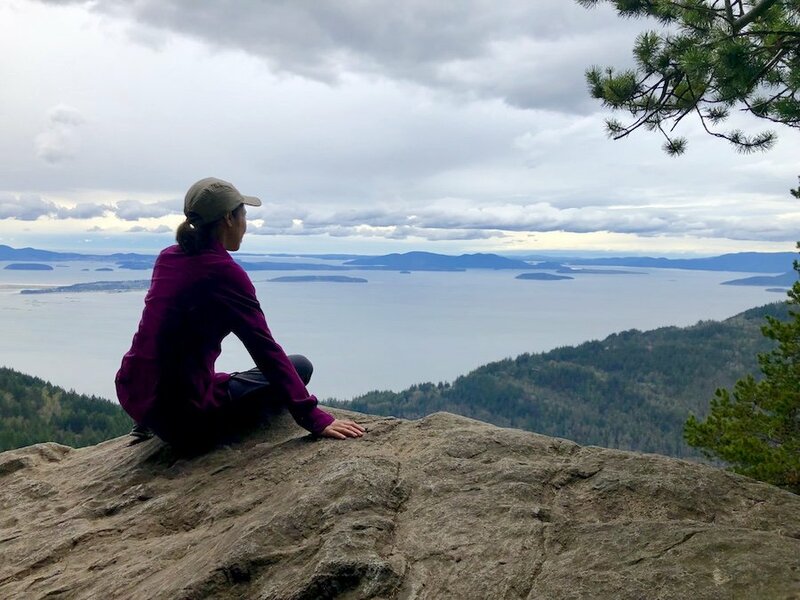 The Oyster Dome trail was just the right amount of push to give us a good workout without having to spend the entire day hiking, and it gave us an awesome sweeping view of Samish Bay at the top. 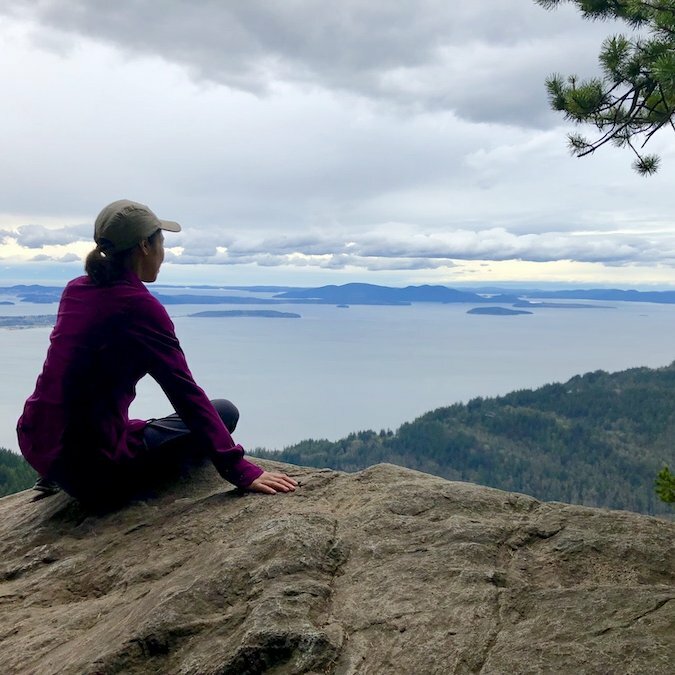 There are a couple of different ways to hike to the Oyster Dome, but we chose the route that starts on Chuckanut Drive (SR 11). There is no parking lot, but there was plenty of room to park across the road from the trail head. 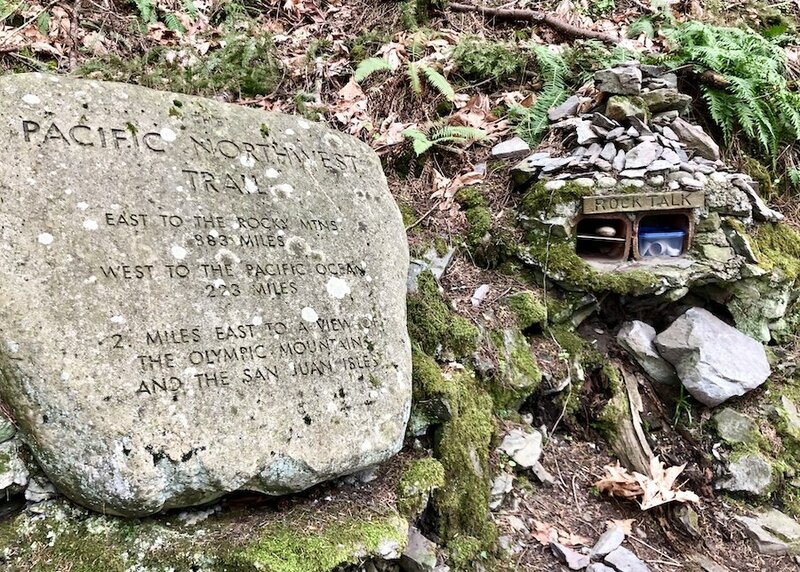 We went on a Friday morning though, so it might be a lot busier if you go on a weekend as it is a popular weekend hike amongst the locals. 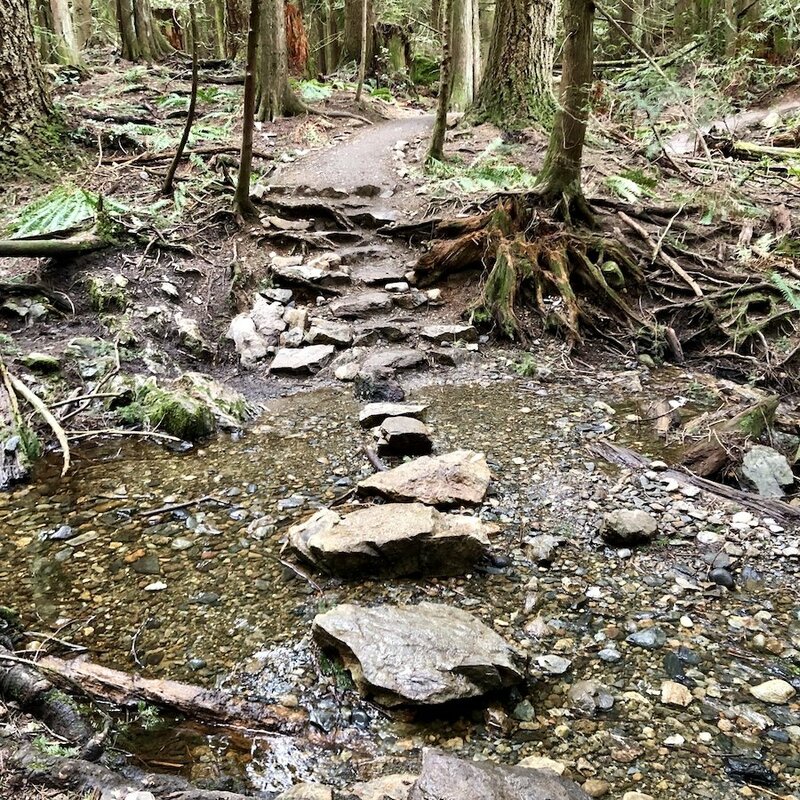 The Oyster Dome trail, following a section of the Pacific Northwest Trail, is easy to follow and starts out with relatively gradually sloping switchbacks up the mountain with plenty of trees to keep things shady and cool during the hotter summer months. 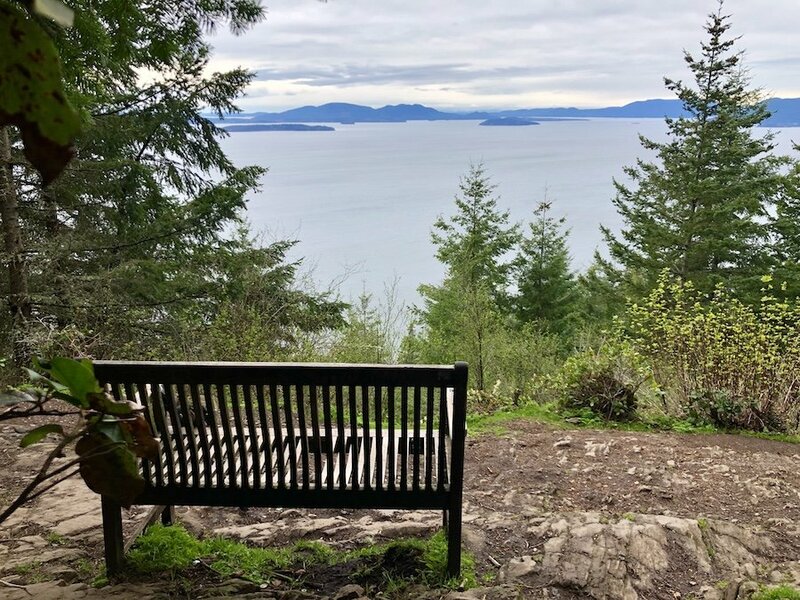 After a couple of kilometres, there is a bench at which you can stop and rest and appreciate the view for a few moments before forging on. 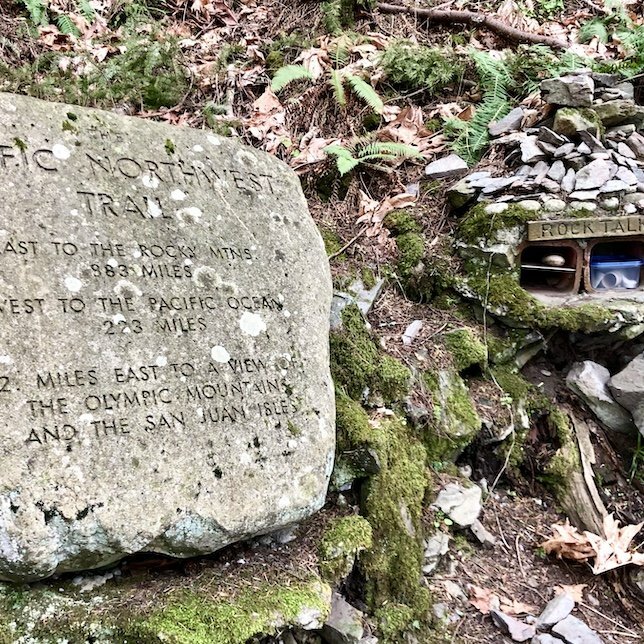 Soon after, there is a fork at which you can choose to keep switchbacking up to get to the Samish Overlook (a good option for a shorter hike), or you can follow the signs north to continue on toward the Oyster Dome. 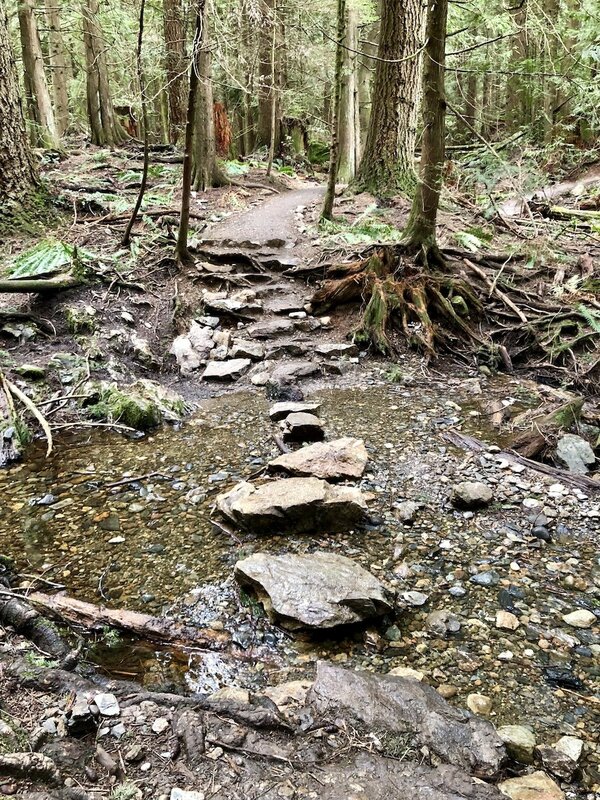 The trail levels off for a little while then starts up more switchbacks, but it has an appreciable amount of relatively even trail around the midpoint, with some sloping up and down, to balance out the switchbacks. 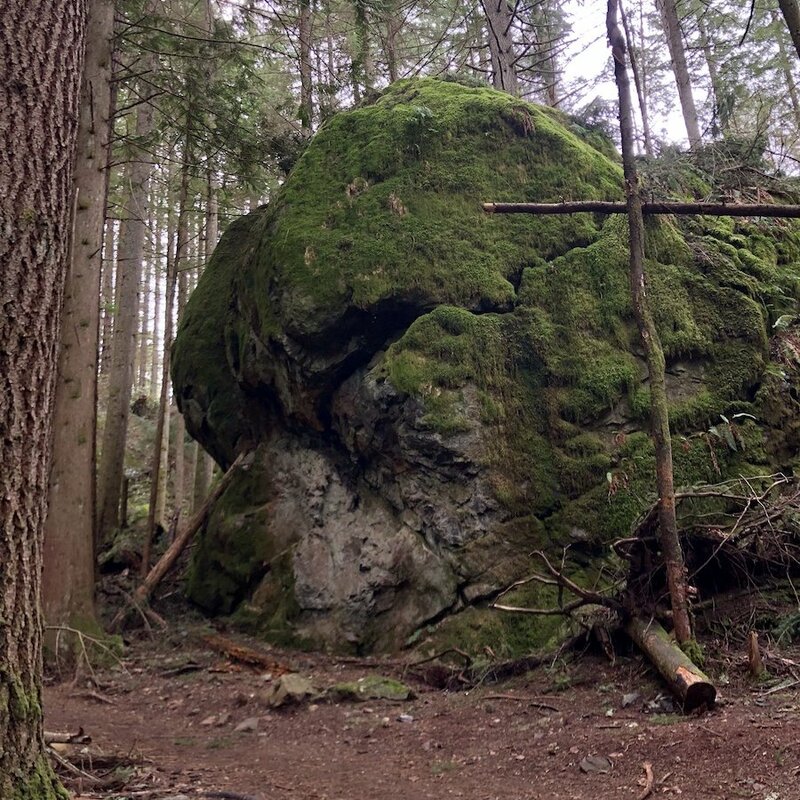 You'll cross a few small streams, and pass a massive boulder, which seems oddly out of place as you start to travel up and up. 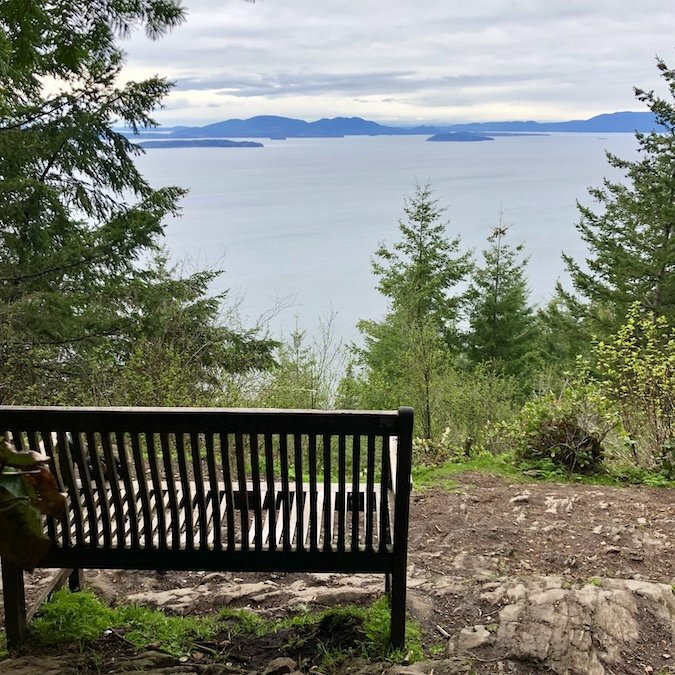 Have you hiked the Oyster Dome Trail? If so, how did you like it? Please share your thoughts in the comments. All comments are moderated. Spam or offensive behaviour will not be permitted. 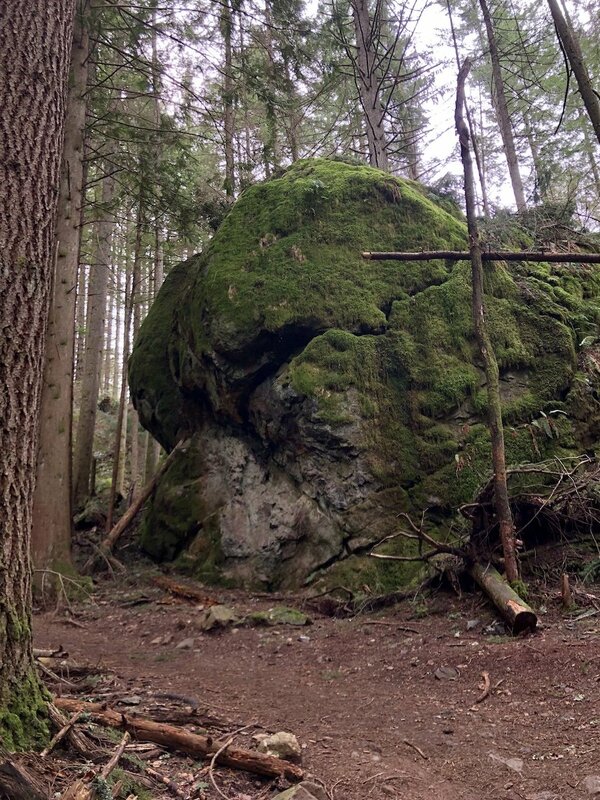 My husband and I wanted to squeeze in a hike before hitting up a class at Tactical Fighting, a martial arts school we frequent in Coquitlam. 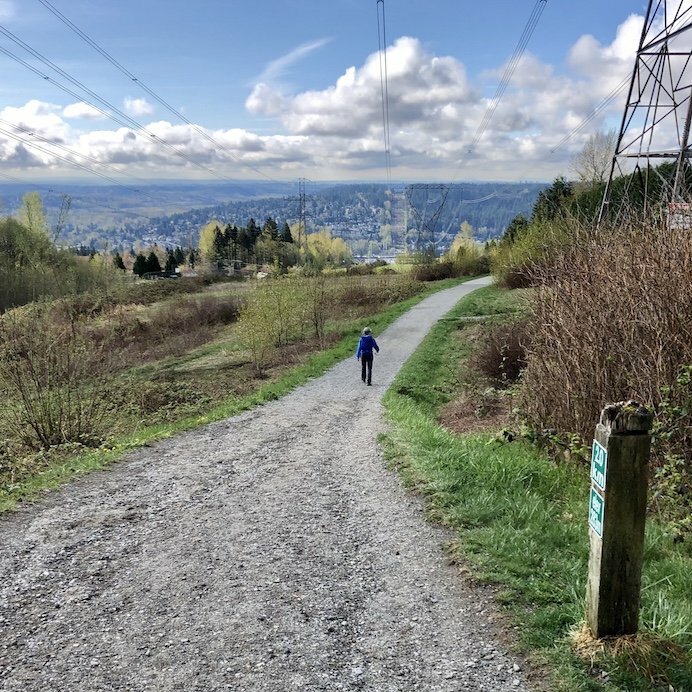 Since I had to also pick up a new pair of trail running shoes at the Coquitlam Centre Mall, we decided to try out the nearby Coquitlam Crunch. Chris and I went away for the weekend to visit some lovely friends of ours. 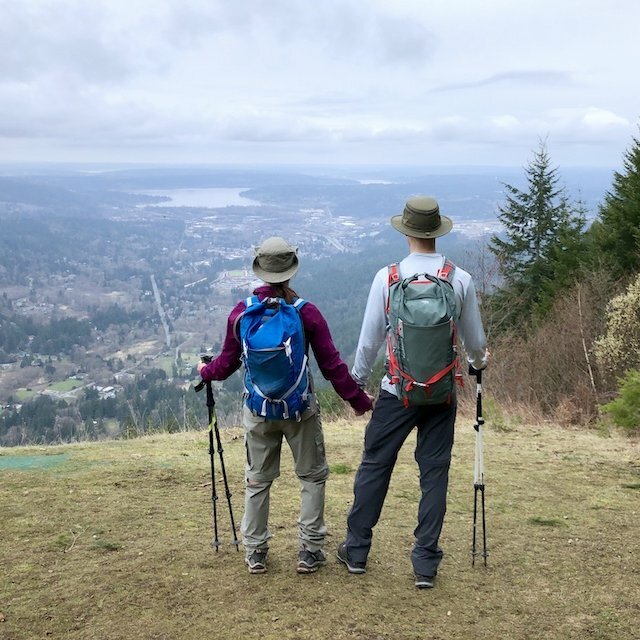 They ended up getting pretty sick, so we gave them a break and went for a local Seattle hike, to Poo Poo Point, they recommended... ah who am I kidding? 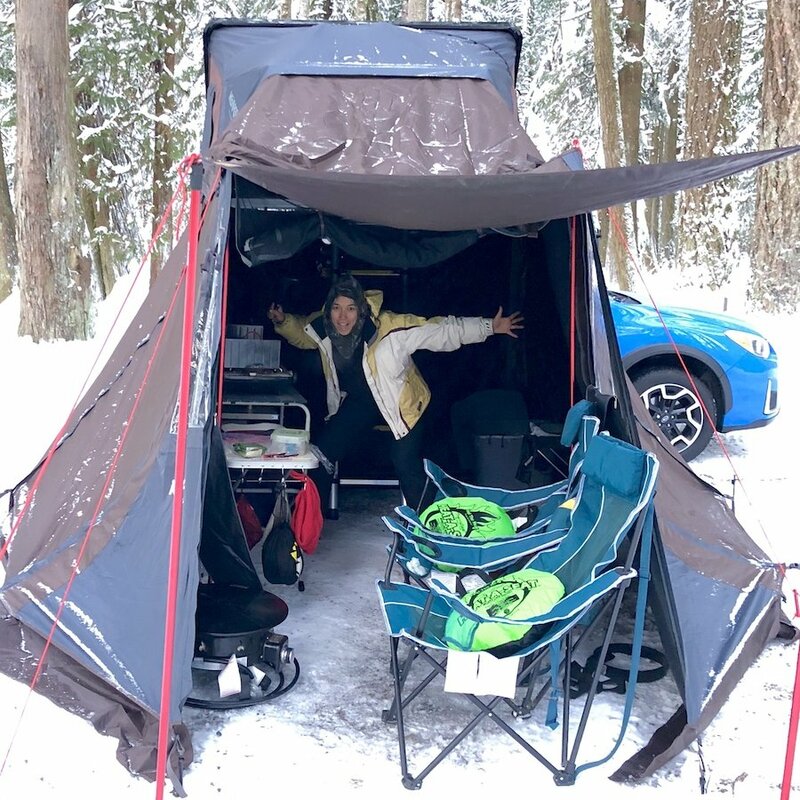 We always try to experience the outdoors in some way on our vacations. ©Copyright 2018, FeedNFlow.com and Empty Cup Enterprises. All Rights Reserved. No duplication without permission. We collect anonymized aggregate information in order to asses what articles are popular. We do not collect or keep identifying information, and absolutely DO NOT sell any information. We also respect your browser's "Do Not Track" setting. The Disqus comment section on the blog is managed by Disqus. If you wish to comment but do not want to log in, we encourage you to use the "Post as Guest" option.